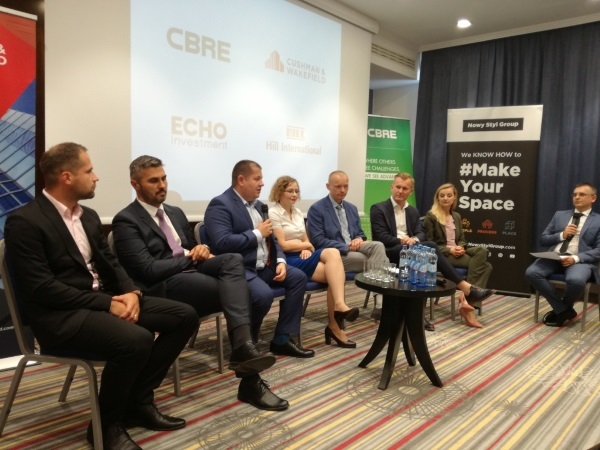 The office market in regional cities is developing rapidly. 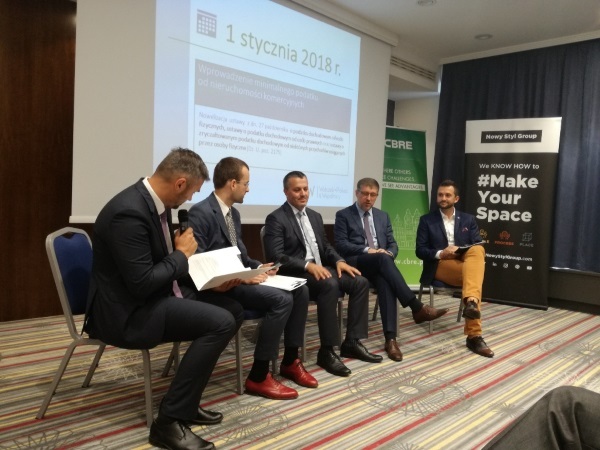 However, while until recently Kraków remained the undisputed leader in almost every respect, at the end of September the first place in terms of leased space and supply under construction was taken by Wrocław. 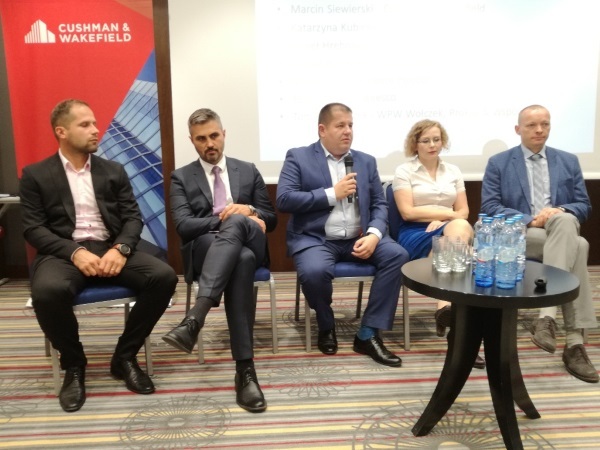 The warehouse market, which is strongly influenced by e-commerce and generates high dynamics on the demand side and an impulse for further investments, is growing equally fast. 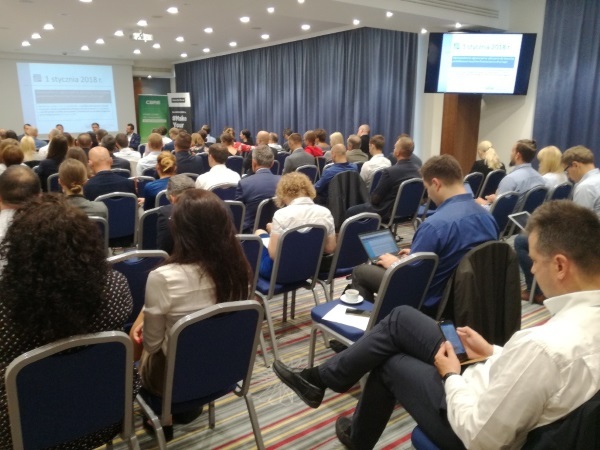 The meeting opened a discussion on the development of the development sector in the context of uncertainty in the legal and tax environment. 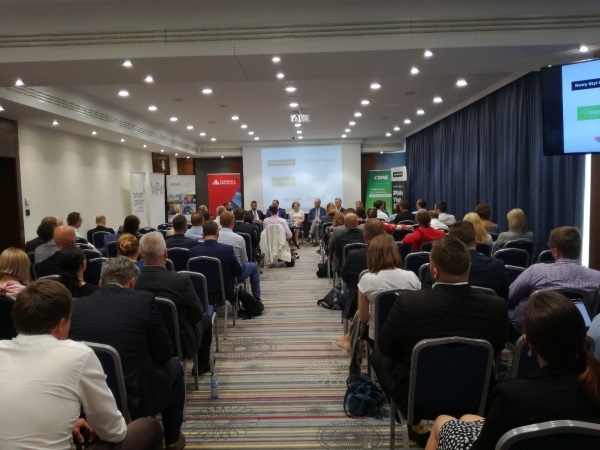 A panel discussion with Edward Laufer, president of Vantage Development, Piotr Baran, president of PCG, and Sylwester Roszewski, member of the board, Angel Poland Management, was led by Tomasz Wołczek and Grzegorz Proksa, partners of WPW Wołczek, Proksa & Partners. 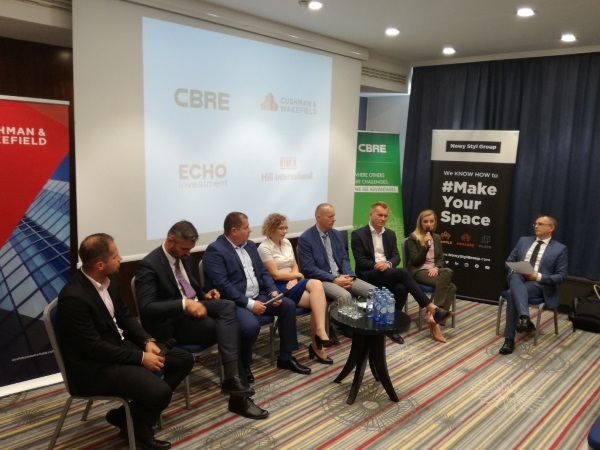 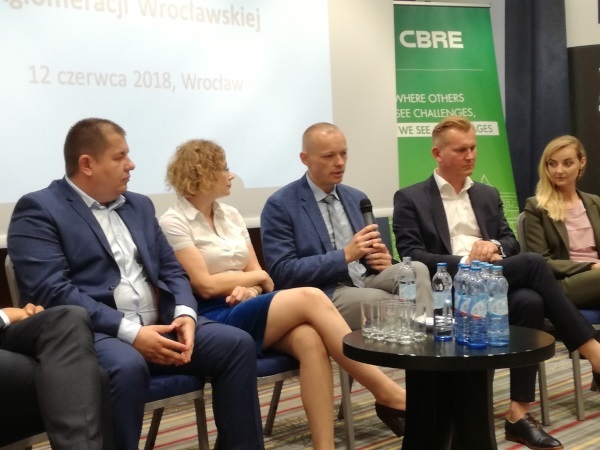 Then Paweł Boczar, associate director – Advisory & Transaction Services, Office, CBRE, summed up the prospects for the Wrocław office market in 2018-2021, and Sebastian Osuch, business services senior manager, Nowy Styl Group, described best practices in the arrangement of offices of modern companies, which is becoming an increasingly important factor in the era of competition between companies for employees. 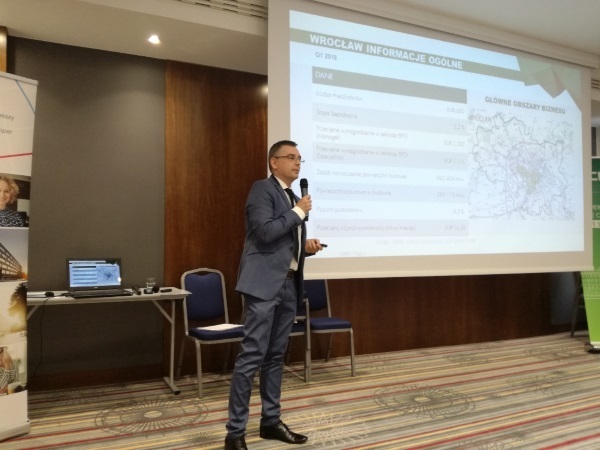 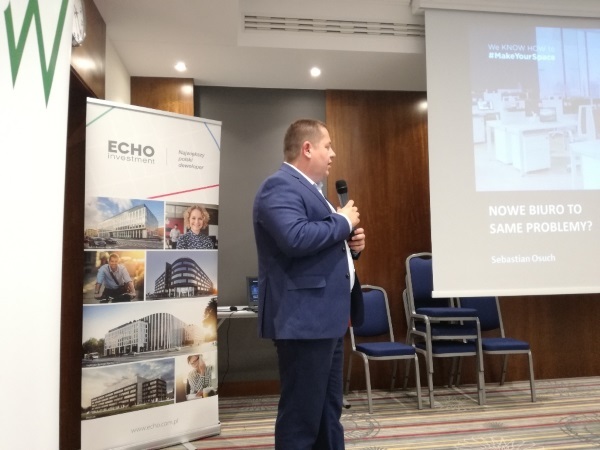 Dominik Łoś, associate director, Advisory & Transaction Services – Industrial, CBRE, talked about how global trends in digitisation, innovation and robotisation of work will affect the Polish warehouse market. 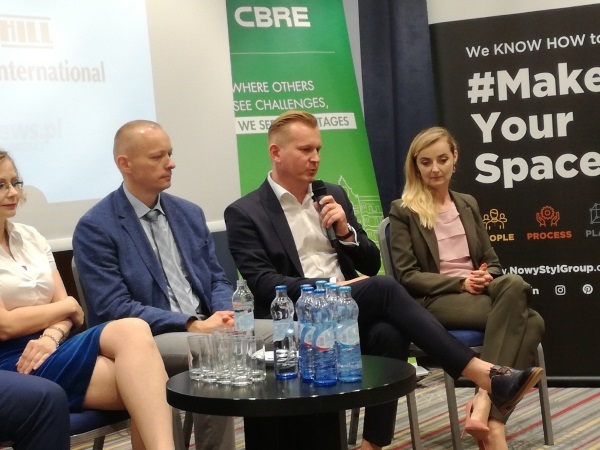 Then Paweł Hrehorow, regional senior manager, Hill International, talked about the importance of construction management in today's market realities. 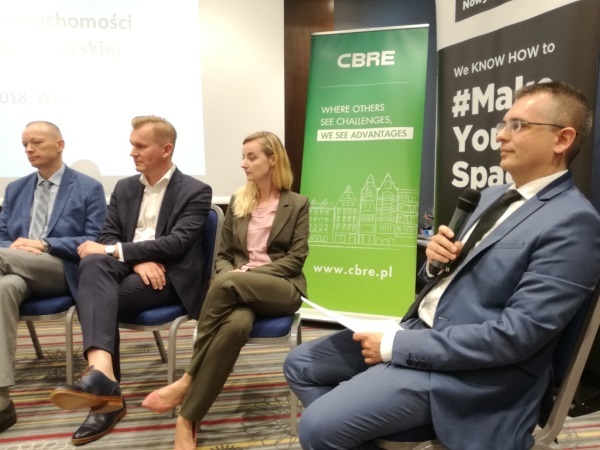 Finally, Paweł Boczar, CBRE, led a panel discussion with Marcin Siewierski, associate in the office space department of Cushman & Wakefield, Katarzyna Kubicka, regional director, office & hotel projects department, Echo Investment, Paweł Hrehorow from Hill International, Sebastian Osuch from Nowy Styl Group, Marta Dorosz, project coordinator, Prime Project, Tomasz Tylec from Reesco, and Tomasz Wołczek, partner at WPW Wołczek, Proxa & Partners. 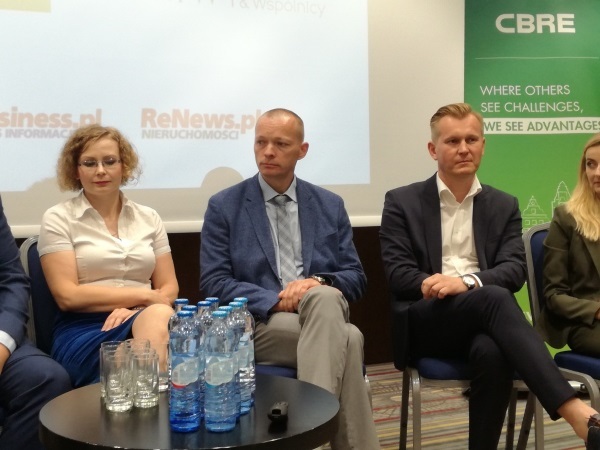 Participants answered questions about tenants' 'hard type' requirements – the technical ones about office space, additional functions in office buildings and what will happen to additional functions in office commercial buildings in the next four years; the fate of B-class buildings in Wrocław, and whether making them more attractive with additional functions is sufficient, or whether it will be necessary to completely renovate them changing their functions, or maybe even demolish them to make way for new buildings.